The number of homeless individuals identified in Chatham County during the 2017 point-in-time count. The number of homeless individuals (unduplicated) served by the Continuum of Care partners in 2017. The number of homeless veterans living in Chatham County, currently 1 out of every 18 homeless in Chatham County are Veterans. 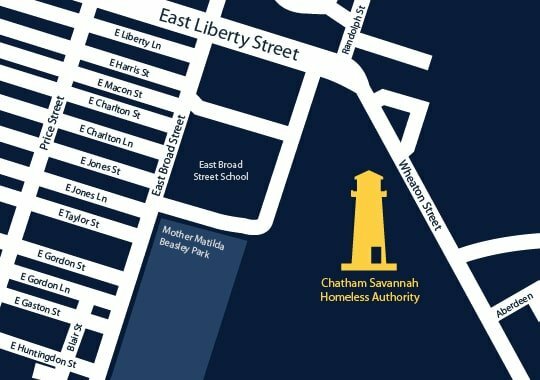 The number of unregulated homeless camps that are currently active within Chatham County. 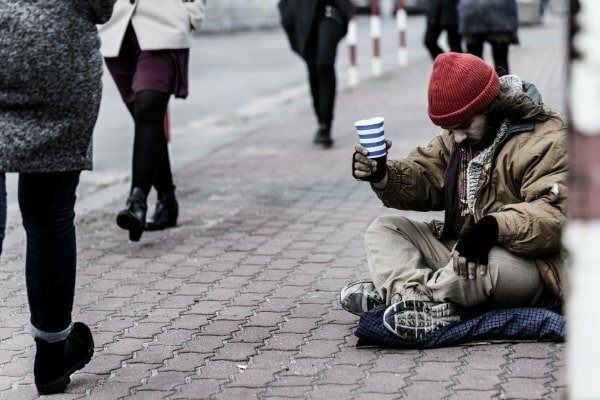 In Georgia, a person is considered homeless if they do not have access to traditional or permanent housing that is safe, sanitary, decent, and affordable. Individuals and families who are living on the streets or in homeless camps, shelters, motels, or their vehicles are all considered homeless. Chatham County is the 2nd most homeless-populated region in Georgia. 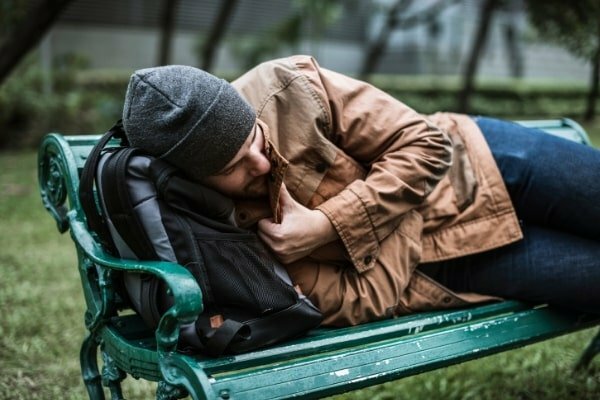 Our 2017 count identified 1,606 homeless individuals. This count does not include more than 800 students enrolled in the Savannah Chatham Public School System who are counted as homeless. 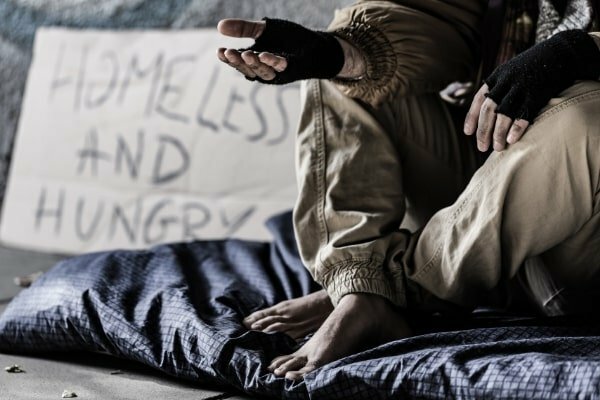 There are many reasons a person or family may experience homelessness, including low-wage jobs, high housing costs, job loss, domestic violence, physical or mental disabilities, substance abuse, death of a family member, family break-up, or catastrophic illness. The primary reasons for homelessness in Chatham County are poverty and a lack of affordable housing options. It is recommended that families pay no more than 30% of their income on housing. Due to the high costs of rent in the area, 40% of individuals in Savannah pay more than 30%, putting them at risk for becoming homeless.